Best dentist appointment I’ve ever had. Dr. Jane Ofosky was so friendly and thorough – explaining everything I needed to know and suggested a great course of action for some problems I’d been having. I loved my dental hygienist, Betsy, too. She was incredibly helpful and gave me lots of useful information. The best cleaning I’ve had in a long time. Both told me things that i never knew – and I’ve had teeth for about 37 years. who actually likes to see the dentist? Me, now. Ashley is an excellent dental hygienist. My cleaning was thorough and completely painless. She answered all my questions clearly. I highly recommend her. Also, Dr. Anna Berik is the best. Very knowledgable, caring and personable. I am grateful to have been treated by these two ladies, they are excellent healthcare professionals. You will be well taken care of at this practice. Spending hours in the dentist chair isn’t ideal or fun for anyone, but Dr Berik and her team treated me with such compassion and assured me that we will figure out how to deal with some dental issues that I am having step by step. Her competence and skill is unparalleled. I find my dental hygienist Annette to be competent, supportive and helpful in giving me specific tips to prevent dental and gum problems. I find that Debbie and the rest of the staff behind the desk go out of their way to help you get a convenient appointment and are very responsive when you feel you have an urgent problem that needs attention. 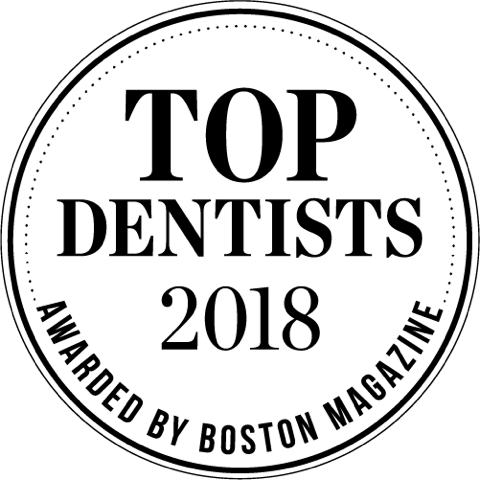 I am impressed with the dental care I have received from Dr. Walsh and the talent and artistry he demonstrated to make my partial dentures that have lasted for years. Thank you! Very professional approach to my problem. Understanding my needs and working towards solving problem and bringing my smile back. Dr Walsh exceed my expectations and his professional knowledge help me to think that I can smile again. Very friendly atmosphere in office put trust in future commitment with Newton Dental Associates. Thank you. I came in as a new patient, I called and got the same day appointment! The staff and the doctor are very friendly and professional! I’m glad I found this place. I recommend this dental office! As is usual with my visits to Newton Dental the people at the front desk are always friendly and very professional. 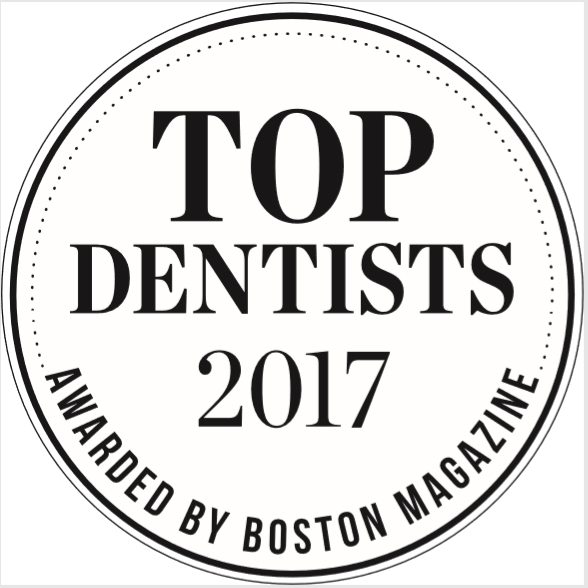 I have been coming to Newton Dental for nearly 2 decades and have been treated by the same Dentist, Dr. Rellas, he is excellent. He is always professional and reassuring when going through very long and sometimes painful dental procedures. I have recommended him to friends and family over the years. To tell the truth a visit for me to the dentist is faced with varying degrees of “fear and dread”! The friendly and professional nature of the front office, the Dental Hygienist, and the Dentist helps to mitigate these feelings when I visit the office. 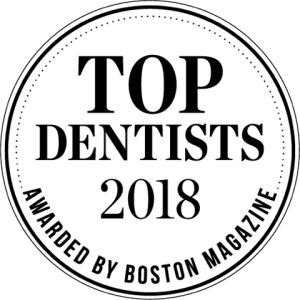 At Newton Dental Associates, we pride ourselves on our dedication to our patients’ care and comfort. 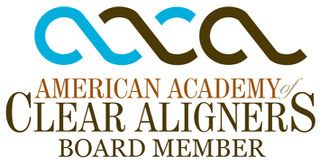 Our goal is to provide the aesthetic and oral health and wellness you desire for you, your family and friends. 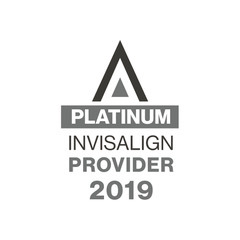 Our award-winning doctors are experienced providers, our facilities utilize the best dental technology available, and our staff members are prepared to help educate and assist our patients. 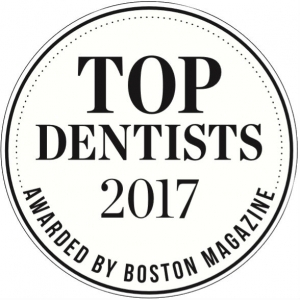 Newton Dental Associates is committed to making your dental health care and needs our number one priority. Please click on the left menu to read about Dr. Anna Berik and our team of doctors. Watch Below & Hear from Dr. Berik, Owner of Newton Dental Associates.